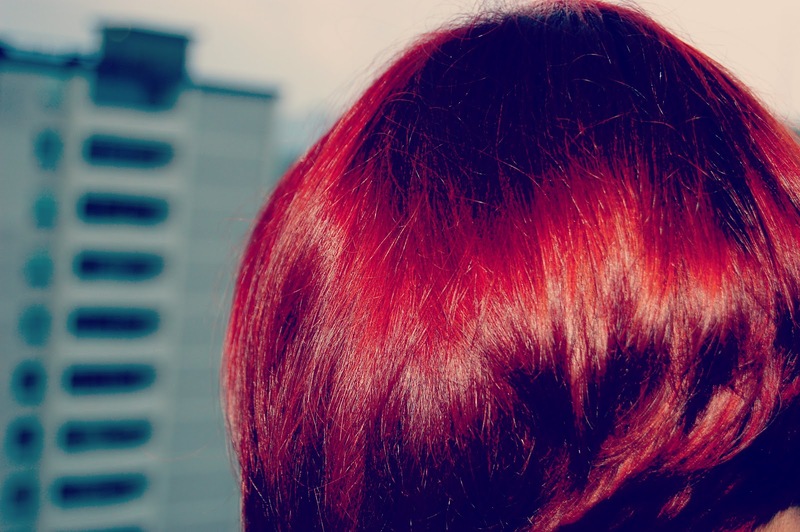 Next time you decide to color your hair, try using Henna. Henna has been used as a cosmetic hair dye for 6,000 years. 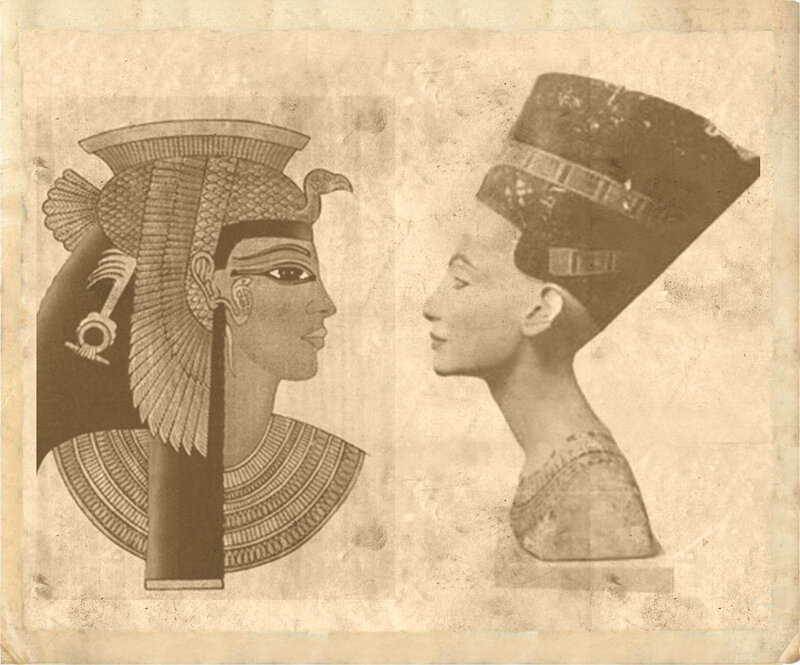 In Ancient Egypt, Cleopatra and Nefertiti were known to have used it. The color that results from dying with henna can fall into a broad spectrum, from auburn, to orange, to deep burgundy, chestnut brown or deep blue-black. The color will vary according to your natural or previously dyed hair color and freshness of the henna. Henna is a real natural cure for porous, dry, damaged or overly permed hair. After henna hair looks thicker, shinier and overall more healthy.Henna also protects hair from environmental hazards. Wear gloves before you start! 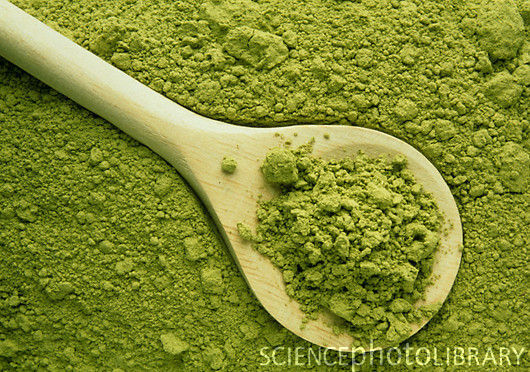 Put Henna powder into a non-metal container(metal may chemically interact with the henna and ruin the dye)such as glass or ceramic bowl. Then add hot water (not boiling water)and stir with a non-metal tool, like plastic or wooden spatula. The texture has to be not too liquid and not to solid, somewhat like a paste. 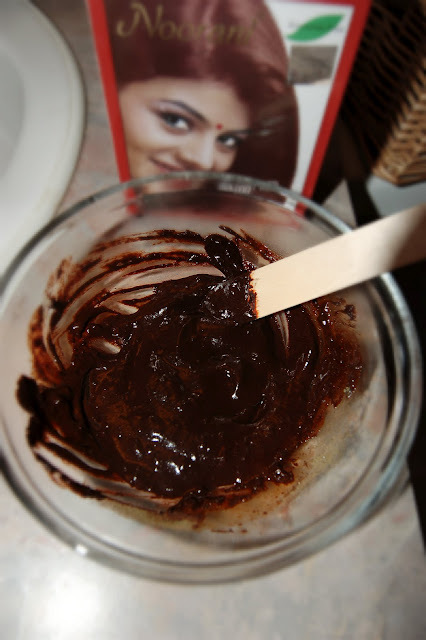 Once dissolved, henna is spread onto clean, dry hair. (If you get Henna on your skin wash it off). The hair should then be covered with disposable plastic wrap(plastic bag will do) to hold in the heat and moisture, which help the dye to activate (wrap a towel on top of plastic to keep even more warmth). 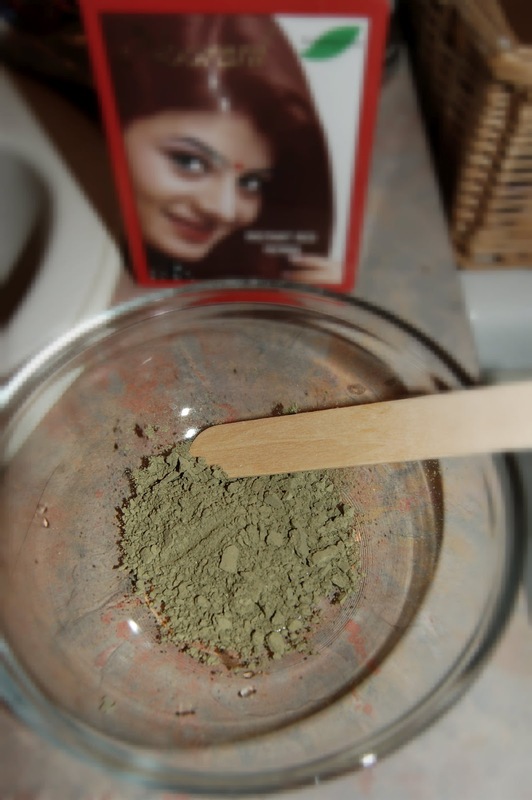 Henna typically requires at least four hours of processing time before it is washed out. Do not use shampoo when washing out, use conditioner instead, it will take some time before you get all henna out of your hair, be patient,re use conditioner and rinse with cool water. Once hair is dyed with henna, the color will gradually fade with every wash, but it will do so slowly. Important, some people have allergy for Henna, so do a patch test on the skin before using henna.